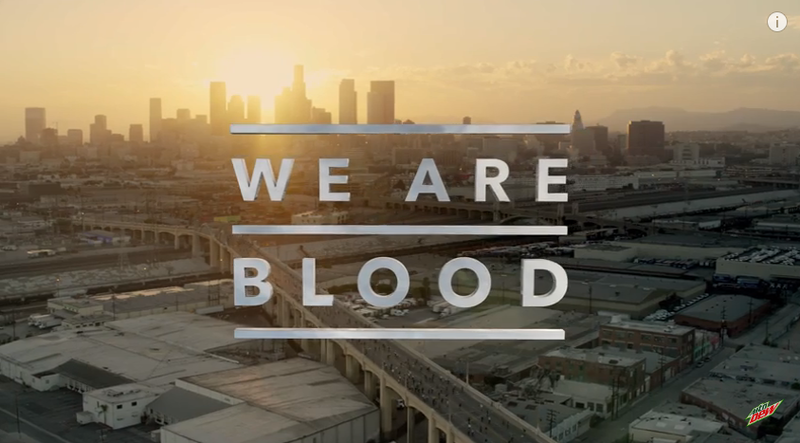 “We Are Blood” is an upcoming film that stars Paul Rodriguez and other top skateboarders. We get to take this journey with them as the travel all around the world. You will get to see them pushing the limits of what’s possible on a board and four wheels while celebrating the unconditional brotherhood they have from each of their passion for skateboarding. The film is directed by Ty Evans, “We Are Blood” was filmed using state-of-the-art cameras that captured the most cutting-edge, progressive skating you could ever imagine. The film is produced by Mountain Dew Green Label Films in association with Brain Farm, “We Are Blood” will debut worldwide August 2015. Look out for updates at http://www.WeAreBlood.com. Print article This entry was posted by Art Eddy III on March 21, 2015 at 11:20 am, and is filed under Entertainment. Follow any responses to this post through RSS 2.0. Both comments and pings are currently closed.